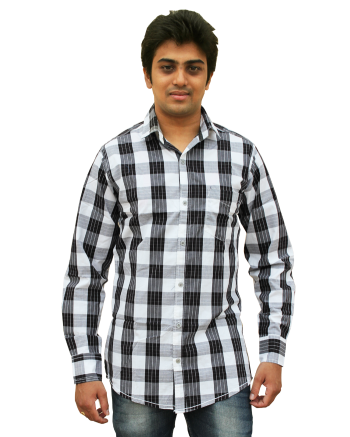 White And Black checked casual shirt, spread collar and long sleeves. Full buttoned pocket at front, with brand embroidered detail, back yoke, curved hem with contrast panels at sides. Refurbish your everyday office wearing look to casual one, for saturday night party with your friends. With so many classy designs, colors and nice fabrics you are sure in treat for yourself. You can experiment with your looks with anice linen shirt which goes well with jacket and a leather shoes. Head turns are for sure. Have your own style statement. 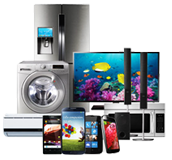 Stay stylish by buying products at Shophunk.com.